ERIN ARNETT 305-481-0367 – Appraisal Certified Services, Inc. If you were recently affected by the hurricane, know your options! Visit out Casualty Loss page and know what you and your property are entitled too. The storm affected all of us, and some were luckier than others. But if your property was damaged in any way, contact our offices so we can help assess your loss value. Appraisal Certified Services specializes in Monroe County only to better serve you with fast, accurate, and professional appraisal products. 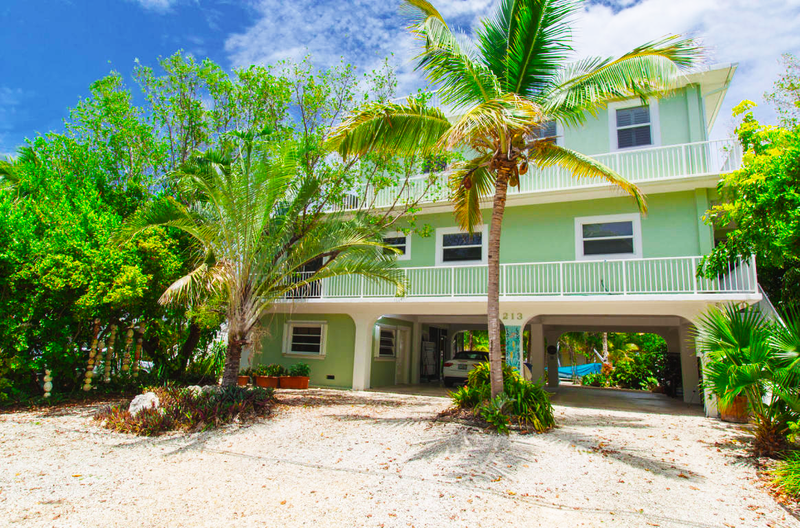 A small, independent company based in the heart of the Florida Keys, we’re licensed, state-certified, and dedicated to providing you with the most simple and accurate representation of your property value. We’ve been here since the beginning so we know the area!